Your home is one of your greatest assets. While it’s a place to live and relax, it’s also a means of building equity. 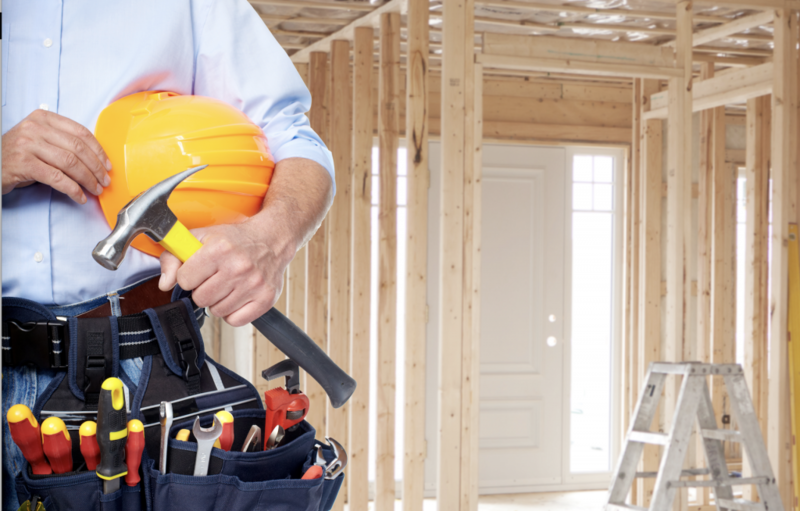 For many people, consistent home-improvement is a priority. A renovation can make your Central Ohio home not only more functional but also increase its’ value should you decide to sell it. Even a small renovation can lead to impressive long-term gains. Renovations are a great way keep your home modern and inviting while upping your long-term investment. Focusing on updating your bathroom can be an easy and useful home renovation. Think about specific changes before you begin. The best updates are those that make the bathroom more useful as well as warmer and full of light. A skylight helps open up even the smallest bath. Upgrading your half bath to a full can be a huge selling point for potential home buyers. Look for materials that exude value and also offer beauty. Marble, glass, and tile are ideal for today’s modern homeowner. Another part of the home that benefits from a renovation is the kitchen. The kitchen is the heart of the home. This is where people gather today to create and enjoy meals and memories. A good kitchen renovation is one that opens up the space. Flooring, cabinetry and storage space are also crucial additions. Look for classic updates that appeal to a wide range of buyers. Muted colors like shades of white and beige are ideal as they help create a restful space for the eye. A finished basement with room for storage and entertainment is incredibly desirable in the current home market. Get creative-unused basement space can be used for extra bedrooms, a pool table, an entertainment system, the possibilities are endless. If your basement is completely unfinished, waterproofing and adding flooring can be a great start. The right renovations can make your home happier and more comfortable and can also pay off in the long run. Careful use of funds is a great way to add equity and space. Come see us at Berkshire Hathaway HomeServices Crager Tobin Real Estate to talk about your housing options today!